Austin City Manager Spencer Cronk has selected Rodney Gonzales and Chris Shorter as Assistant City Managers in his first steps toward reorganizing the executive team to align with Austin’s Strategic Direction. Mr. Gonzales will oversee departments and projects focused on economic opportunity and affordability. Mr. Shorter will manage efforts on health & environment and culture & lifelong learning. 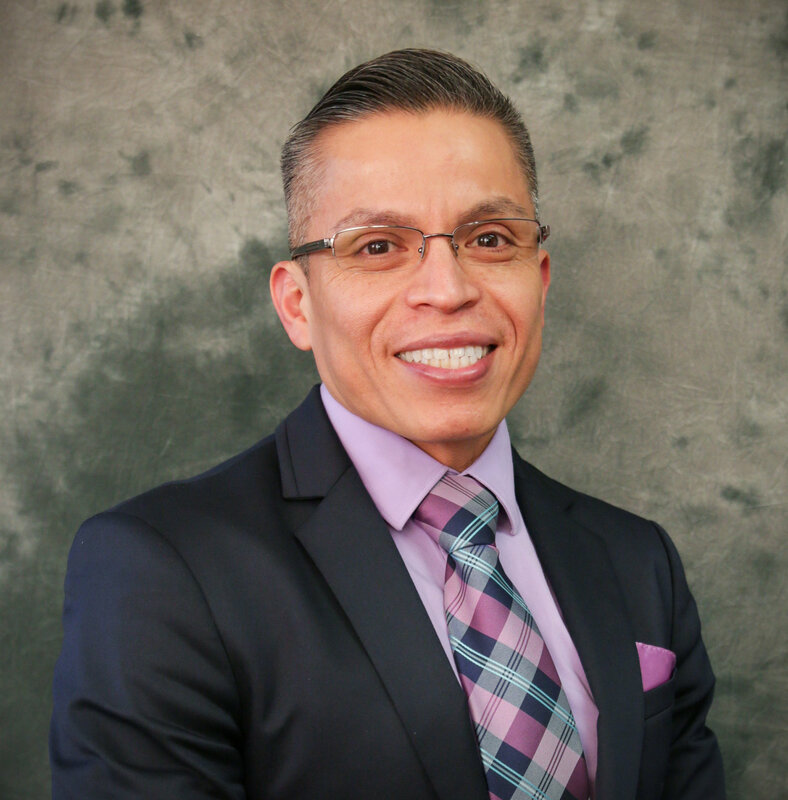 Rodney Gonzales comes to the Assistant City Manager role having served in leadership roles in Development Services and Economic Development for the City of Austin over the past 12 years. Mr. Gonzales began his career in finance, serving as the Director of Finance for the cities of San Marcos and Luling, TX. He holds a Master’s Degree in Business Administration and a Bachelor’s degree from Texas State University. Christopher J. Shorter has served in leadership roles for the District of Columbia (DC) Government for the past 10 years. Most recently he has been the district’s Director of Public Works which provides environmental services and solid waste management for residents. 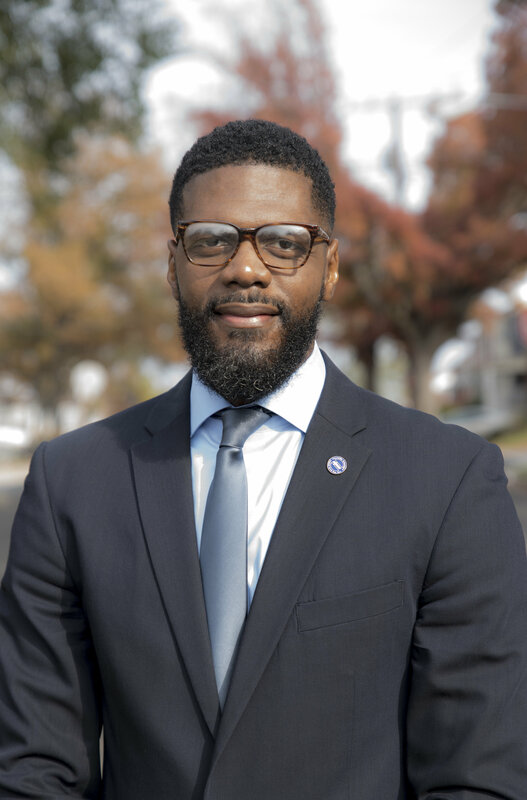 He has also held roles as Chief Operating Officer (COO) for DC’s Department of Health and as COO and Chief of Staff for the district’s Department of Youth Rehabilitation Services. Mr. Shorter received a Master of Public Administration degree from the University of Pittsburgh’s Graduate School of Public & International Affairs and a Bachelor of Science degree in economics from Florida Agricultural & Mechanical University in Tallahassee, Florida. This process started in late July when Cronk issued a memo outlining the restructuring of the City Manager’s Office around outcomes articulated in the Strategic Direction 2023. His memo detailed the process for an open recruitment for four Assistant City Manager positions and one Deputy City Manager, beginning this Fall with the recruitment of these two positions. In September, a survey was released to the public asking them to identify the skills and characteristics they felt were most important for City leaders to possess. The response to the survey helped build the job posting and candidate profiles. Cronk solicited additional feedback in September from the quality of life groups and with community groups related to the areas of responsibility on which each Assistant City Manager will focus. This information was used to inform Cronk’s selection. Hensley and Pantalion will return to their jobs as Director of the Parks and Recreation Department and Watershed Protection Department, respectively. The recruitment for the next two Assistant City Managers, overseeing Mobility and Safety, opened on November 20. The search for a Deputy City Manager is slated to begin in Spring 2019.